Ashmore Park I.T. 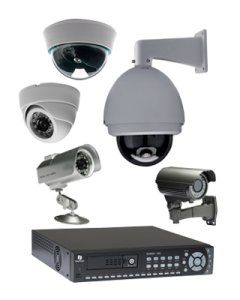 supply and install CCTV and DVR Equipment and work with a sister company who can supply and install Fire and Intruder Alarm Systems, 24 Hour Intruder Alarm Activation Monitoring, Gate Automation and Door Entry Systems for both Home and Business requirements. 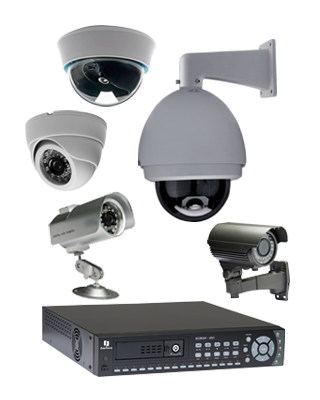 All our CCTV and DVR Systems can be configured for remote viewing via any iPhone or Android Smart Phone or Tablet device. 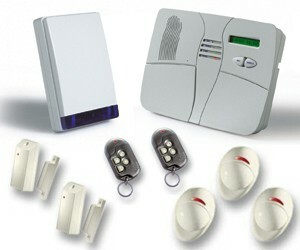 Many of our Intruder Alarm and Fire Systems have built-in home automation facilities should you wish to add them in the future, from switching on your lights to dialling into your system and accessing an internal intercom system. Technology eh?